you can always rely upon! We are on-call from 6am - midnight, 7 days a week. Not only that, but we aim to be with you within 30 minutes to help fix your emergency lock issues. We are on-call from 6am till midnight, 7 days a week. Not only that, but we aim to be with you within 30 minutes to help fix your emergency lock issues. Call us anytime. Professional locksmiths with over 15 Years Experience. You can talk to us directly - not through a call centre. Free estimates can be given over the phone. 90 days workmanship guarantee & 1 year manufacturer warranty on parts. Quoting the exact price for our different services is tricky. The charges vary on the services and products requested. However, for the sake of estimation, we have attempted to round up the rates. You might be able to gather some idea on how much the services will cost you. The service charges are not likely to exceed the range mentioned below. To get an accurate quote please call us or fill in our contact form. Andrew answered my call straight away and actually came over within 15 minutes to take a look at my French doors that were not opening and closing very easily. After agreeing for Andrew to clean up the lock and adjust the door we identified a problem with the mechanism. Without any complaint Andrew changed the mechanism and provided a new lock. I will certainly use this company again as was so impressed with the way the work was carried out and Andrews care and consideration for me and my home. Excellent service. Opened our broken front door and cleaned it. Fixed the lock and it now opens smoothly. Very quick to get the job done and very polite. Would recommend any time. Prompt, friendly service. Fixed a recurring problem. Highly recommend this company. Andrew was my knight in shining Armour! Came out within 20 minutes, was friendly, honest, took pride in his work, an overall consummate professional. 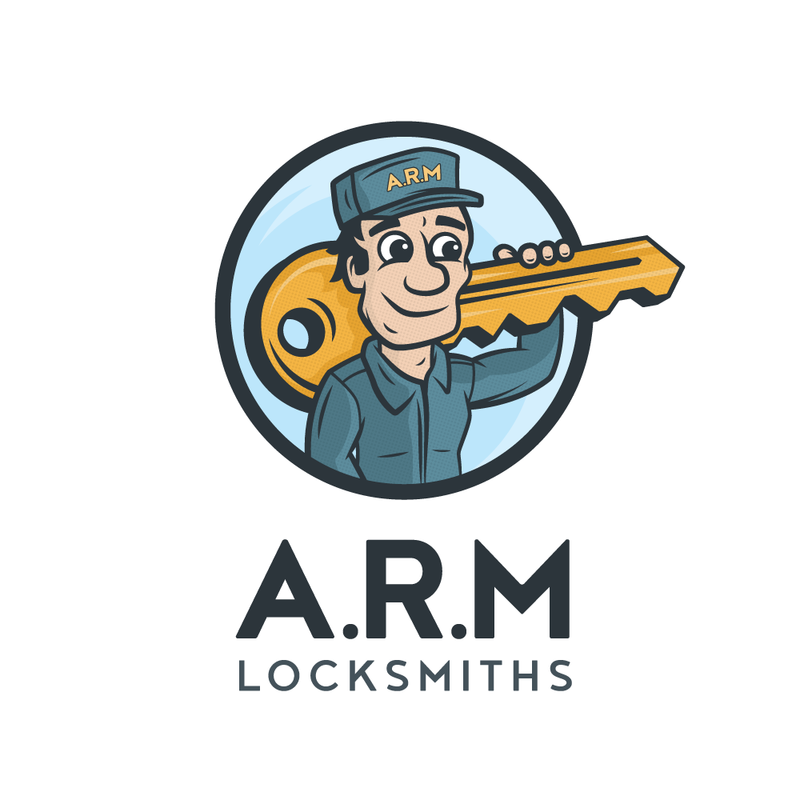 I would not hesitate but to recommend him, and use him again myself if I need a locksmith again.